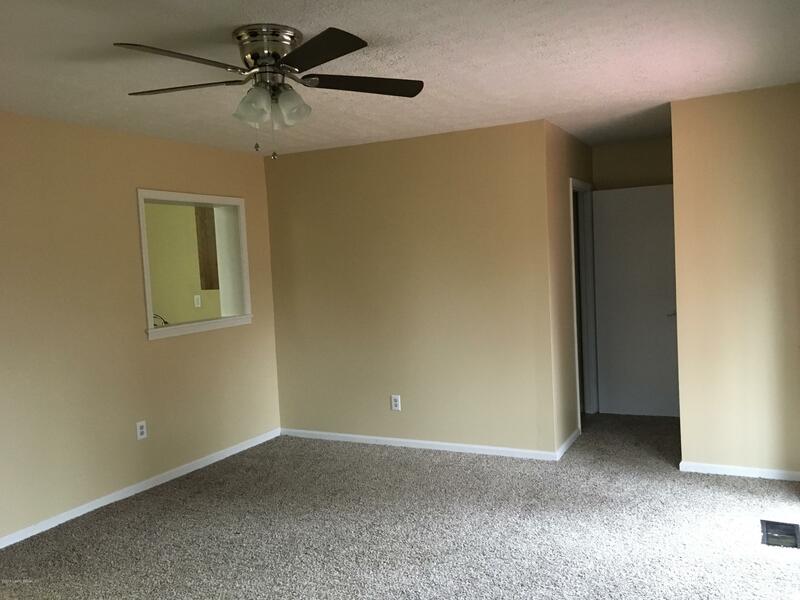 The home of your dreams is here. 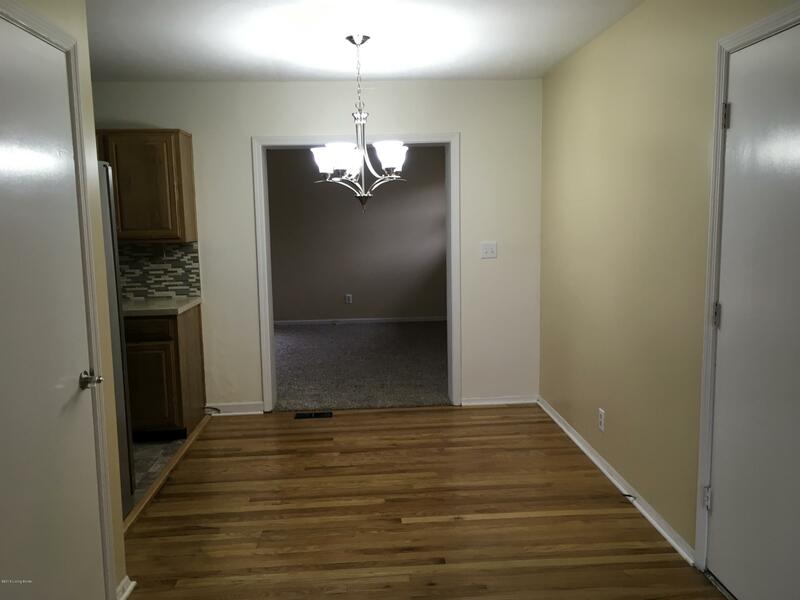 This 3 bedroom 2 full bath home has all the amenities you've been looking for. 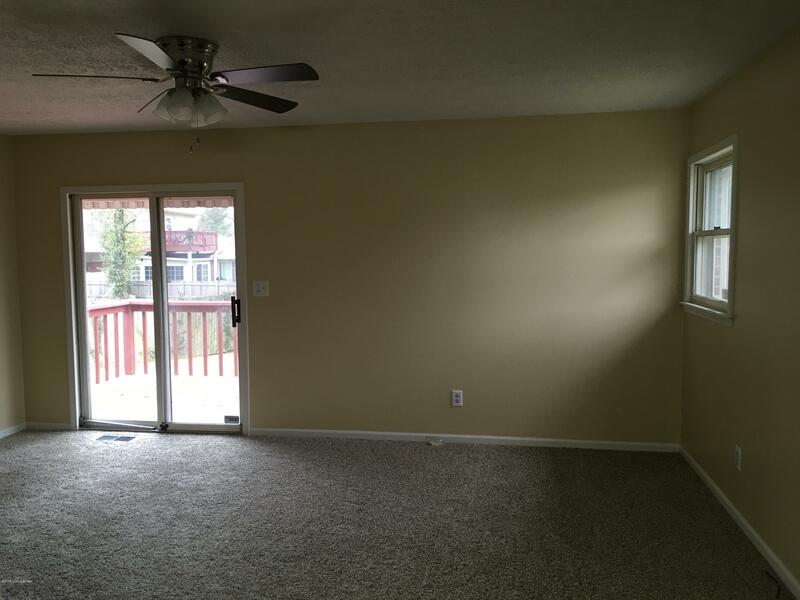 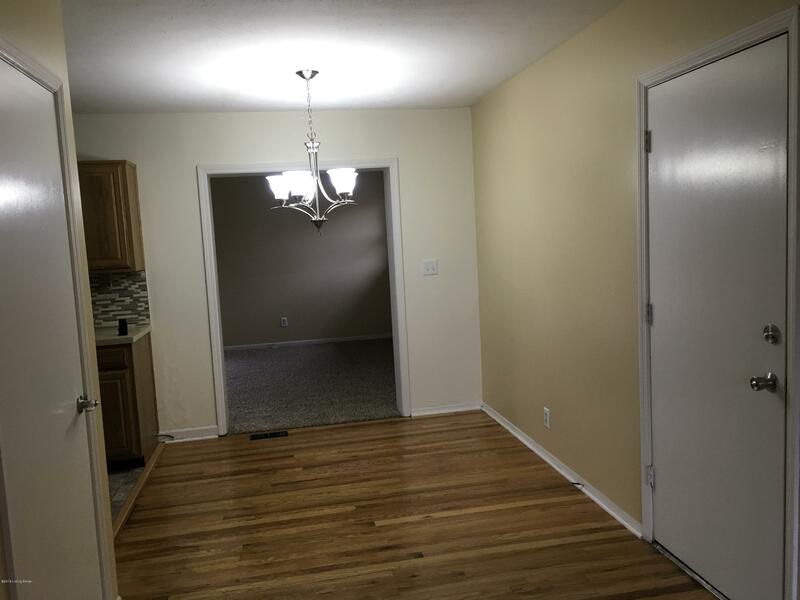 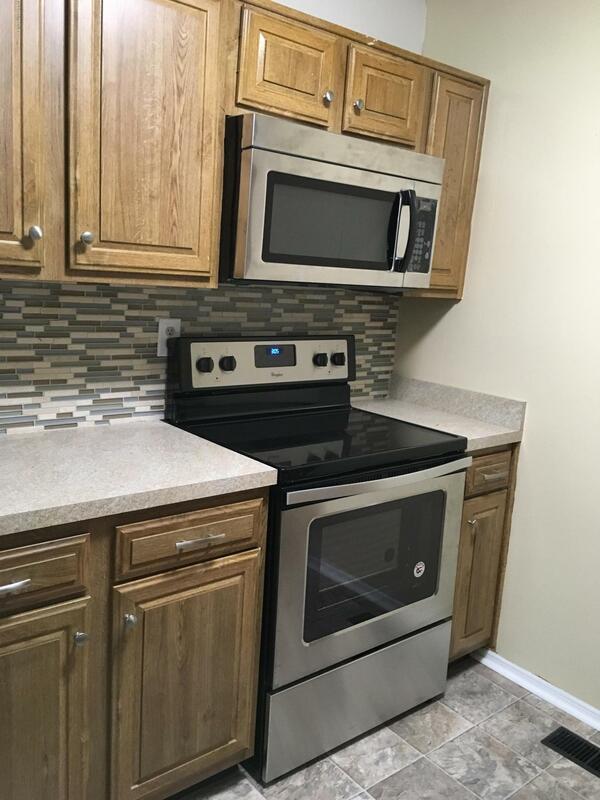 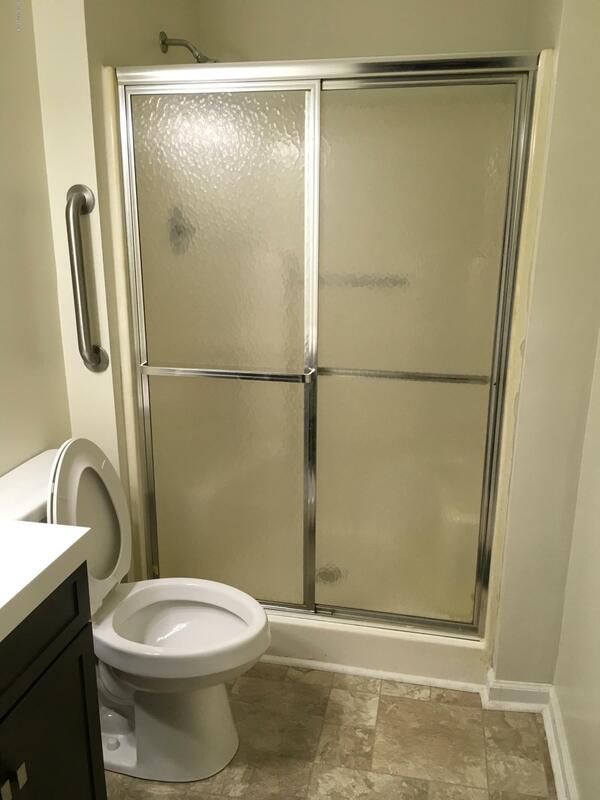 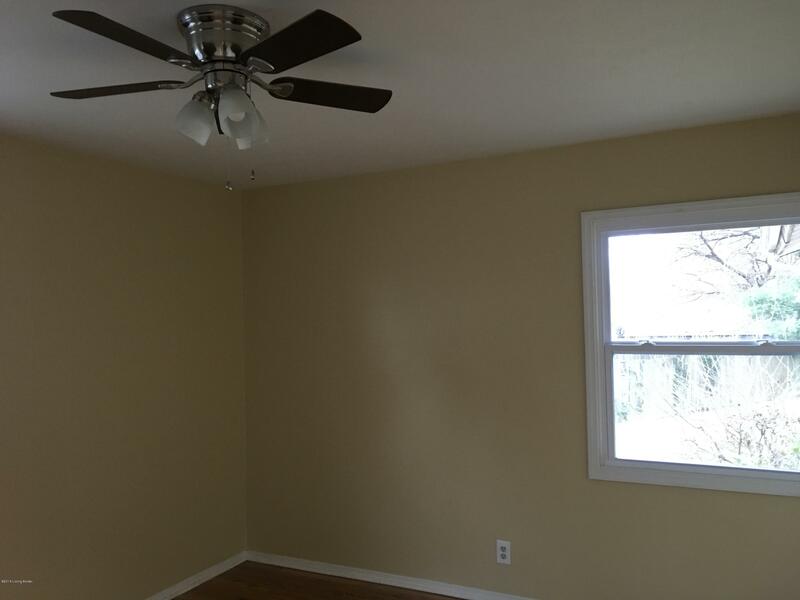 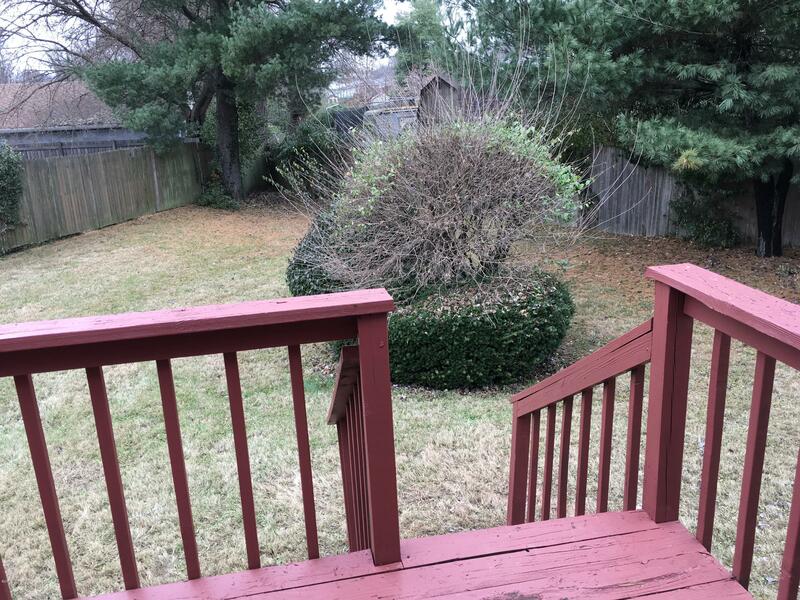 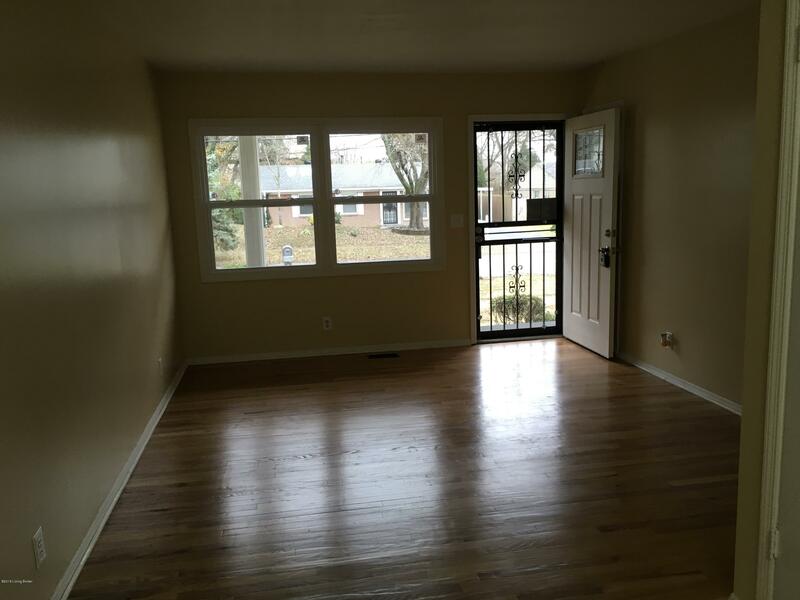 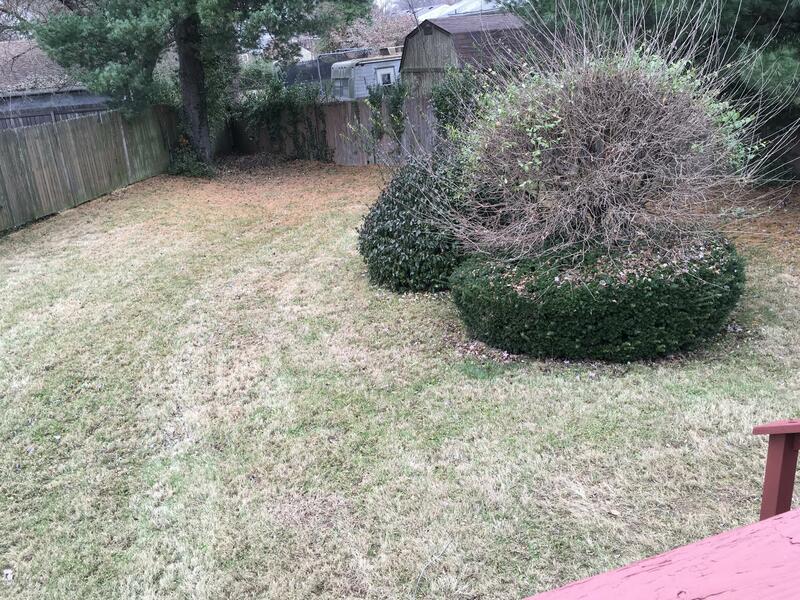 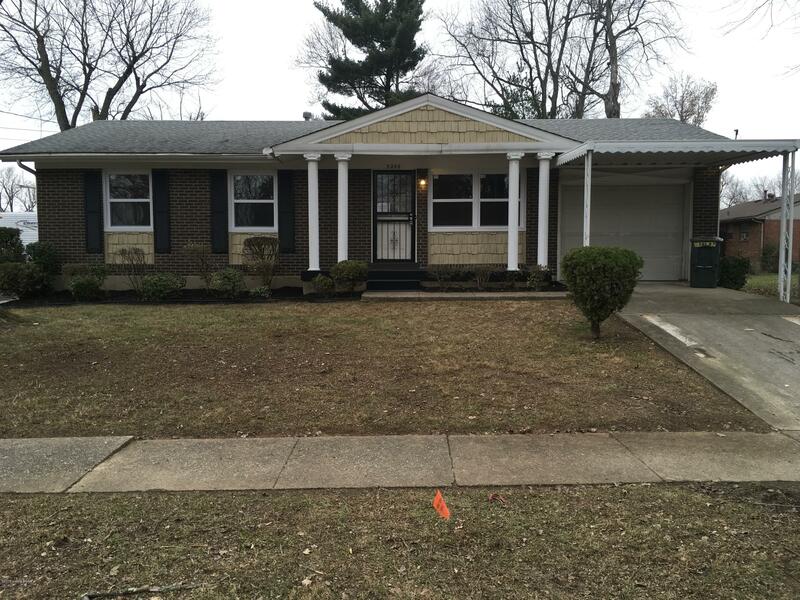 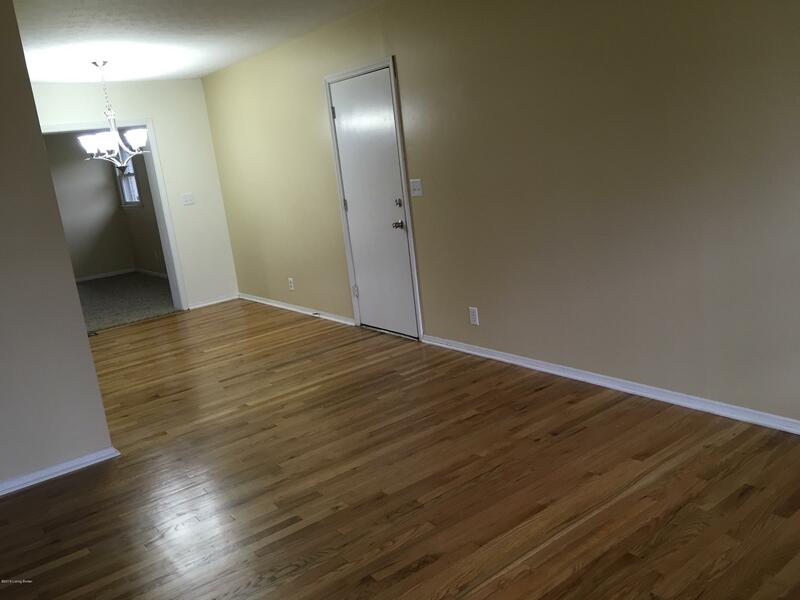 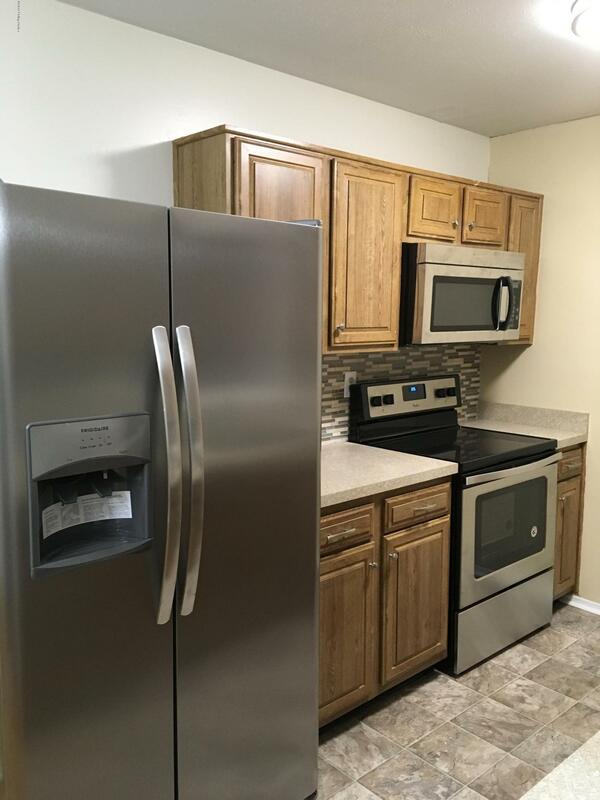 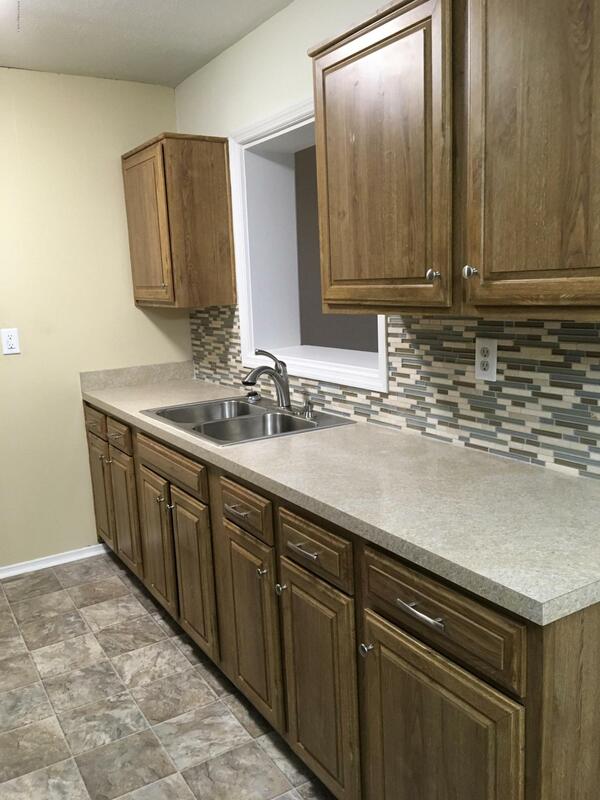 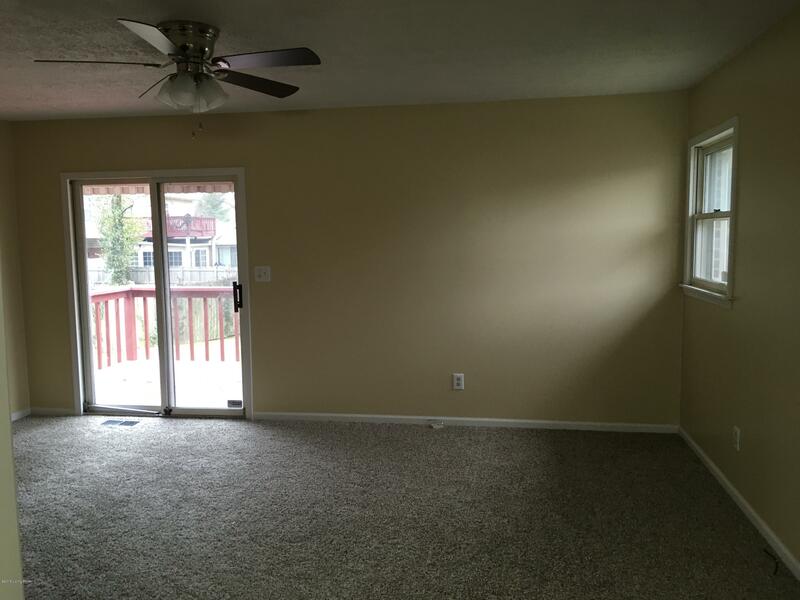 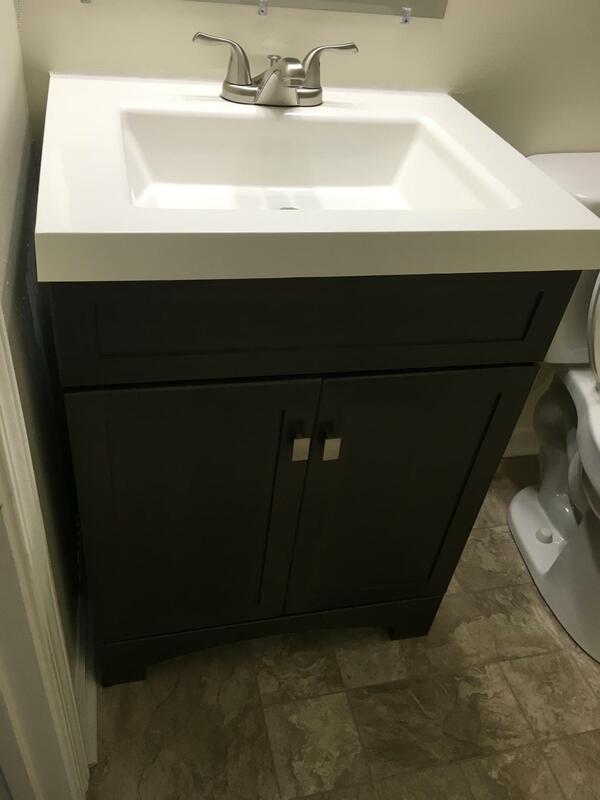 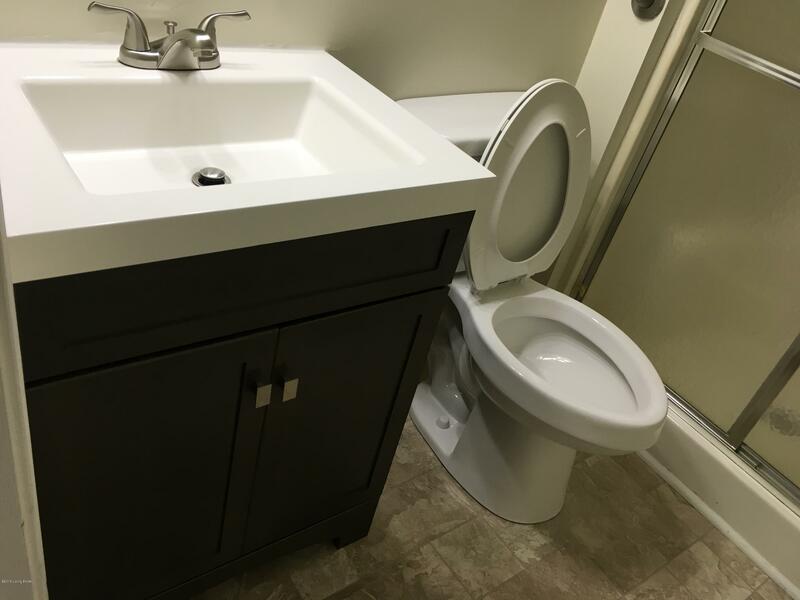 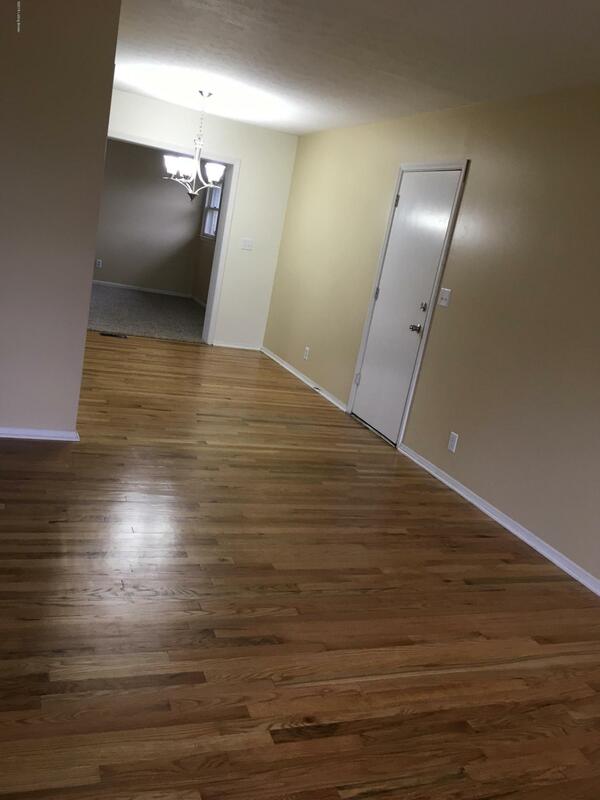 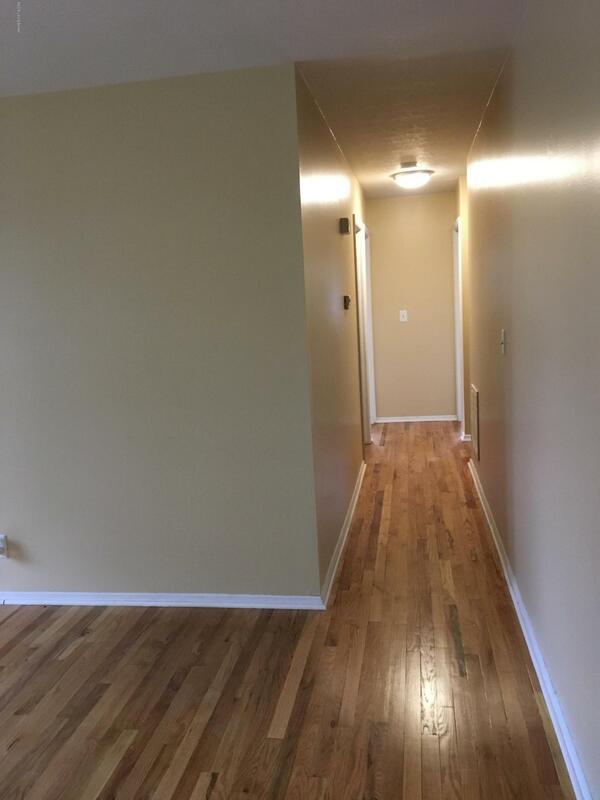 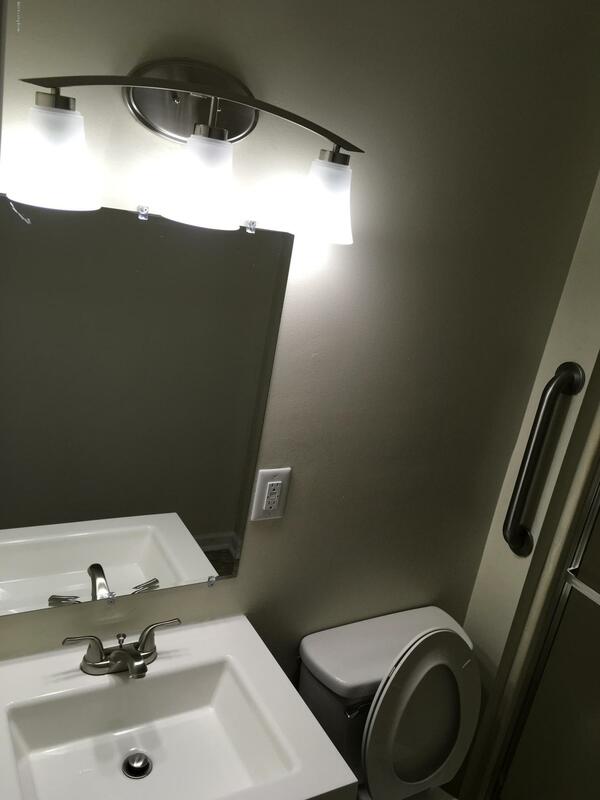 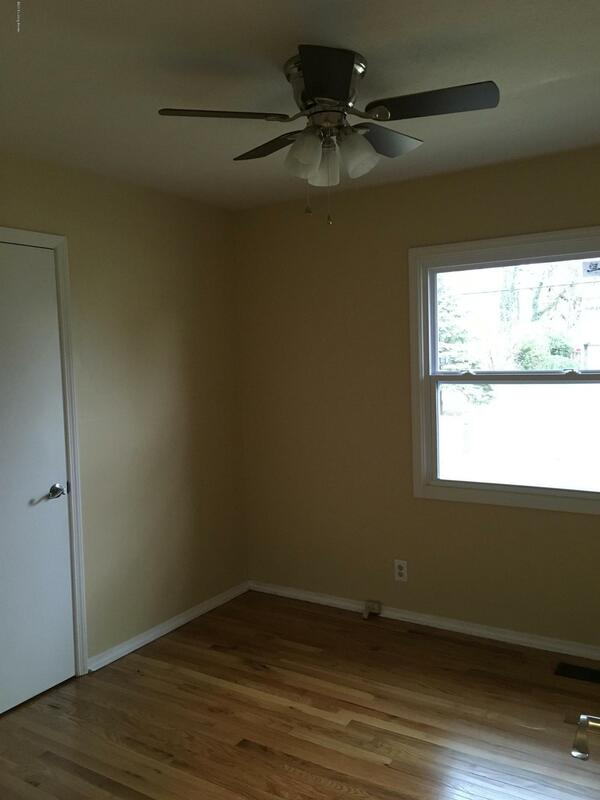 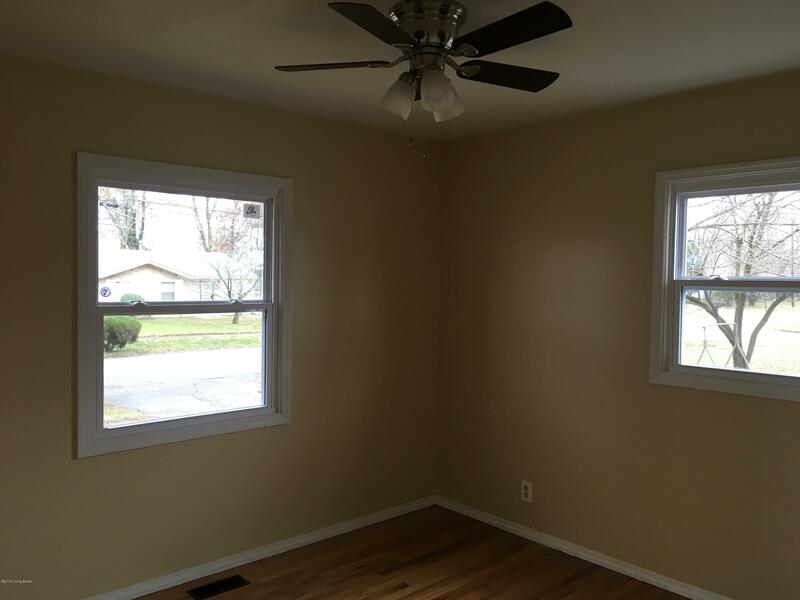 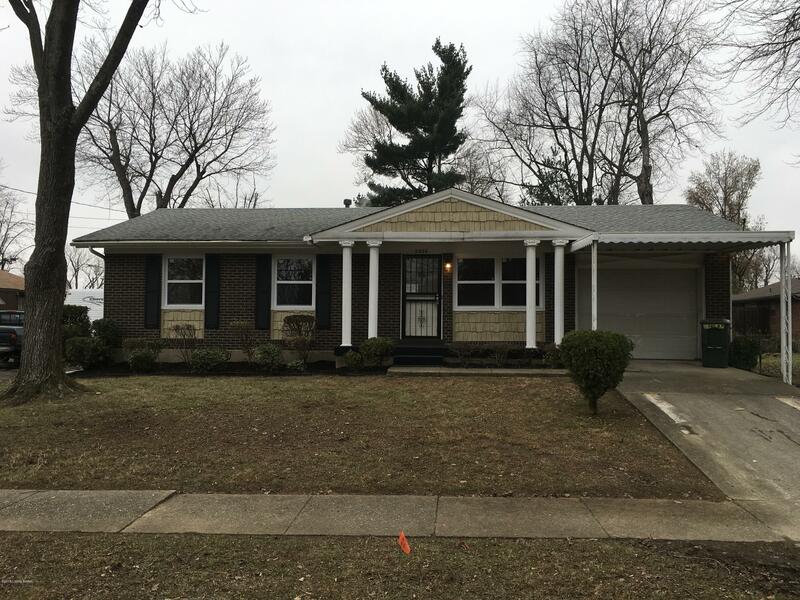 This homeboasts refinished hardwoods throughout, a fully refinished kitchen with STAINLESS STEEL APPLIANCES, new fixtures, new replacement windows, freshly painted and fully renovated bathrooms. 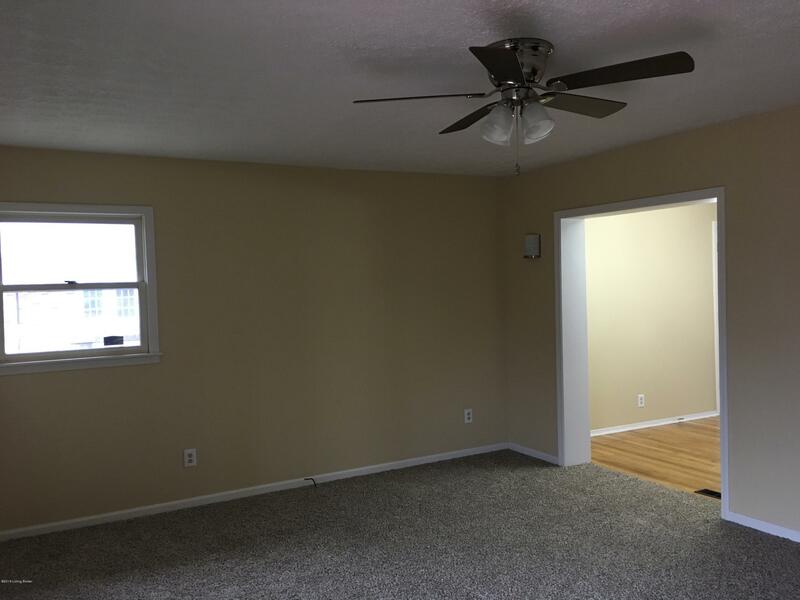 The home has an Open Floor Plan where you're able to entertain from Living Room to Dining Rom to the Family Room ro relaxing on the deck. 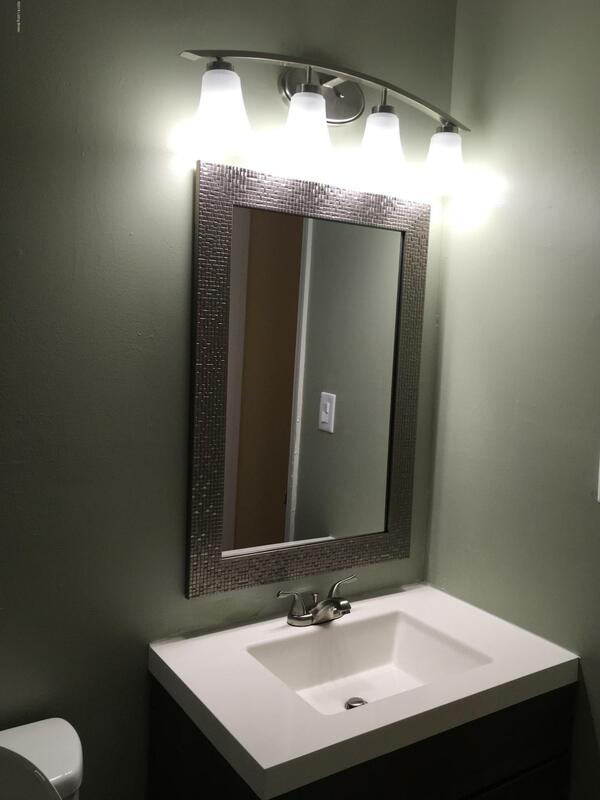 Call now for your appointment today!